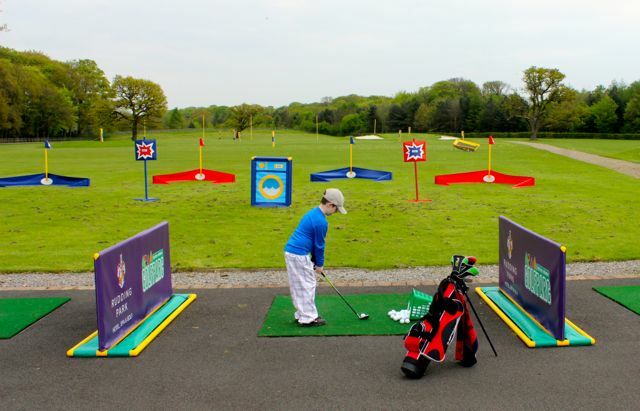 In a fantastic new partnership for golf in Yorkshire, Factory Eleven have teamed up with Rudding Park Golf Centre bringing together impeccable facilities with unique equipment creating a new way to engage juniors and families in the sport and proving that it’s never too early to learn to play golf. 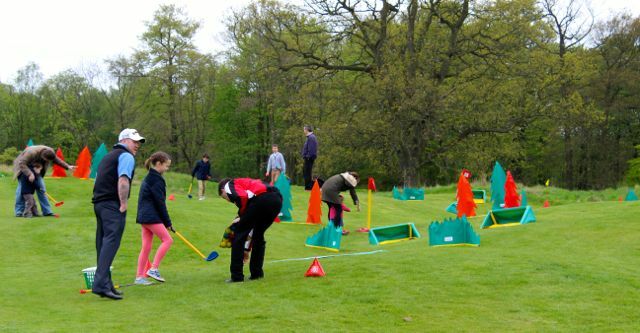 Launching the partnership on the 4th May this year, families were invited to Rudding Park to take part in a family fun day. 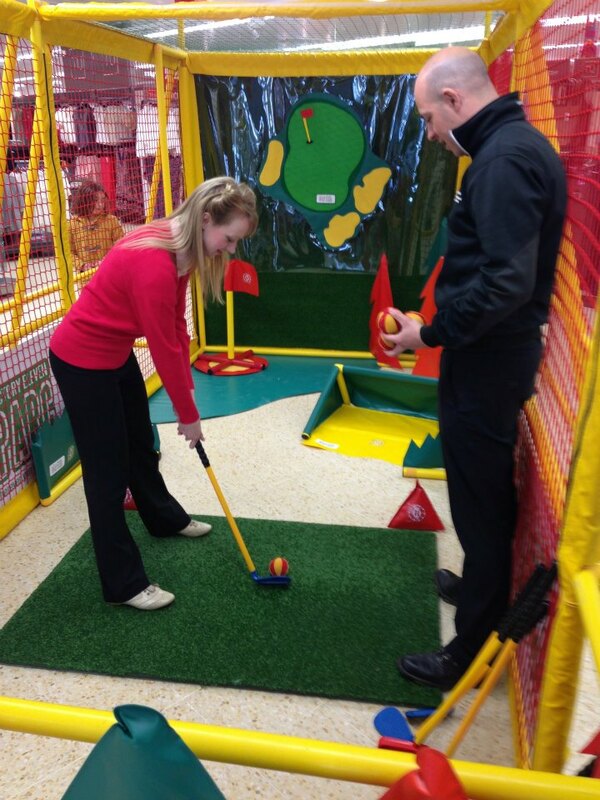 Factory Eleven’s unique GolfParc equipment was set up on the practice green and driving range creating a fun and sociable introduction to golf where juniors could come and have an enjoyable and relaxed day with their families whilst experiencing the pleasures of playing a new sport. 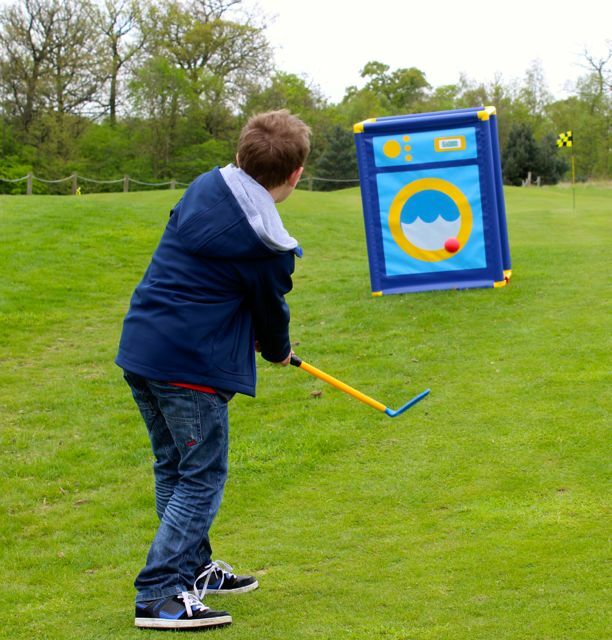 Rudding Park is a fantastic venue for us to showcase our GolfParc range and show how much fun young families can have whilst learning golf. 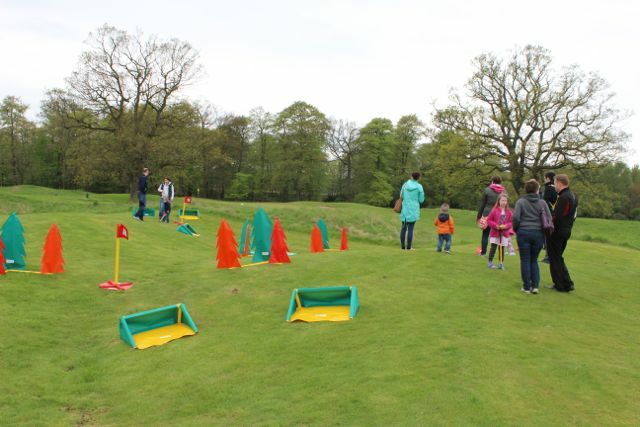 On the day, even the youngest visitors were able to understand how to play the game using our specially designed targets, hazards and flags but we also saw how these obstacles can also provide enough creative challenge for even the most experienced pro's to enjoy. 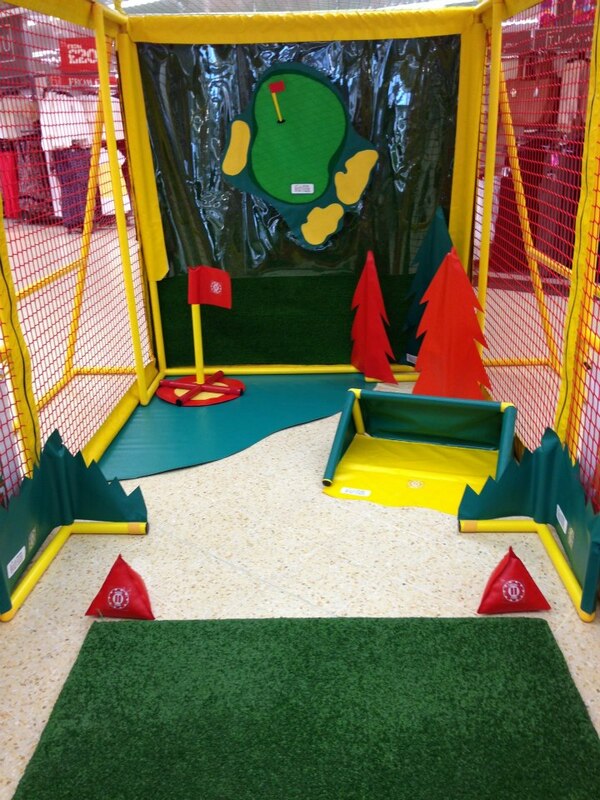 Here at Rudding Park we strive to offer a quality experience and Factory Eleven's GolfParc equipment is delivering an unbeatable introduction to the sport. 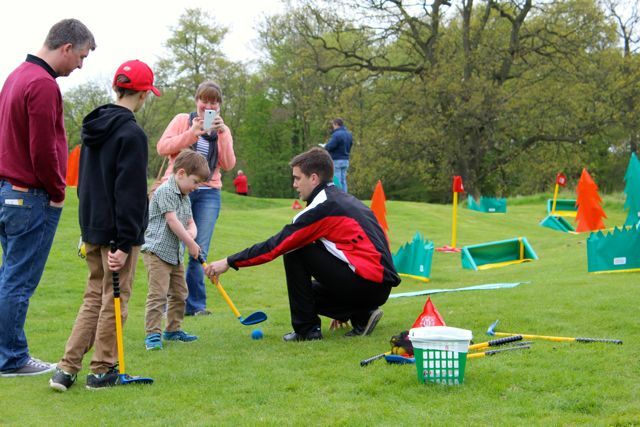 It was fantastic to welcome so many local people to our facilities and show them what an enjoyable and family-friendly sport golf can be. 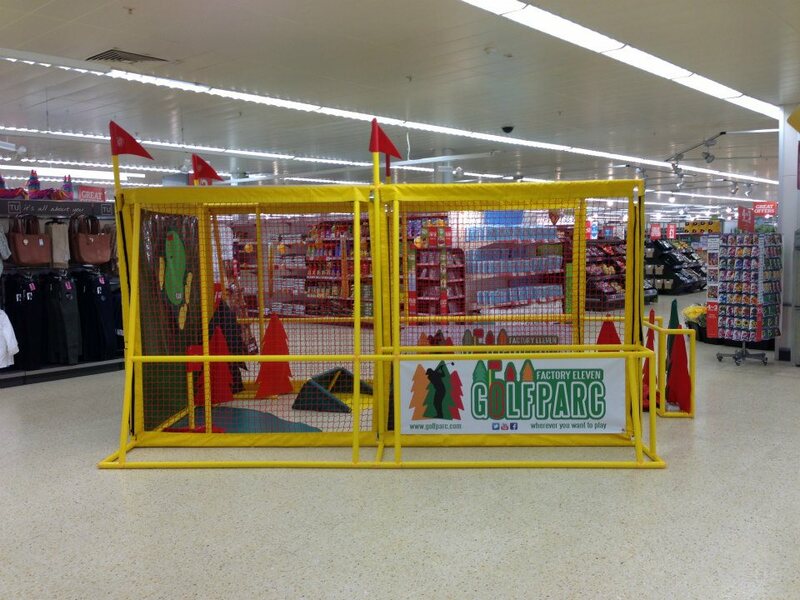 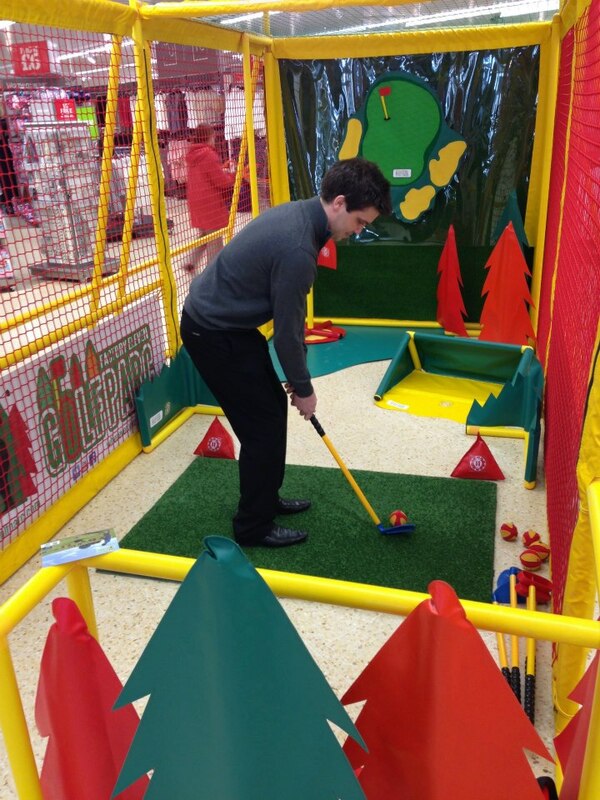 As part of a major promotional campaign for the Hotel, Spa and Golf complex at Rudding Park, we located a GolfParc activity rig directly inside the Sainsbury’s store in Harrogate. 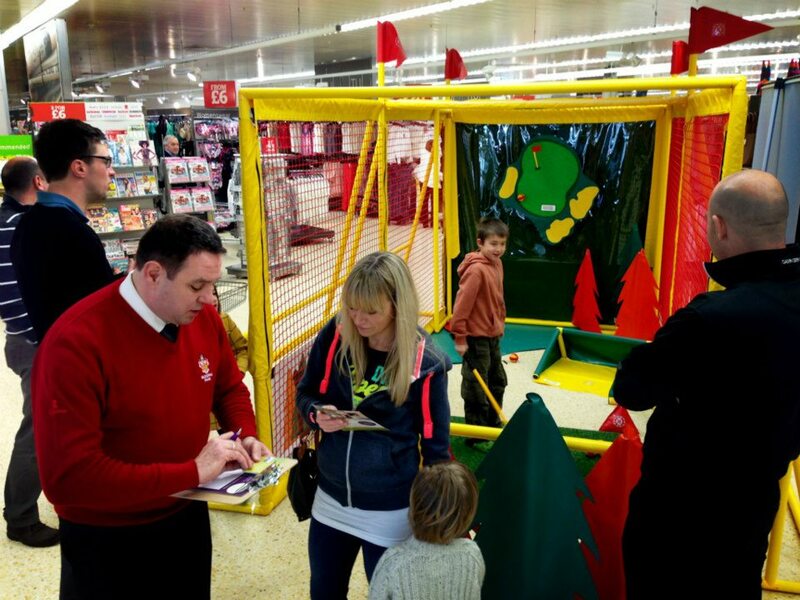 This provided them with the perfect platform for promoting offers and data capture activity, with over 350 quality leads being generated. 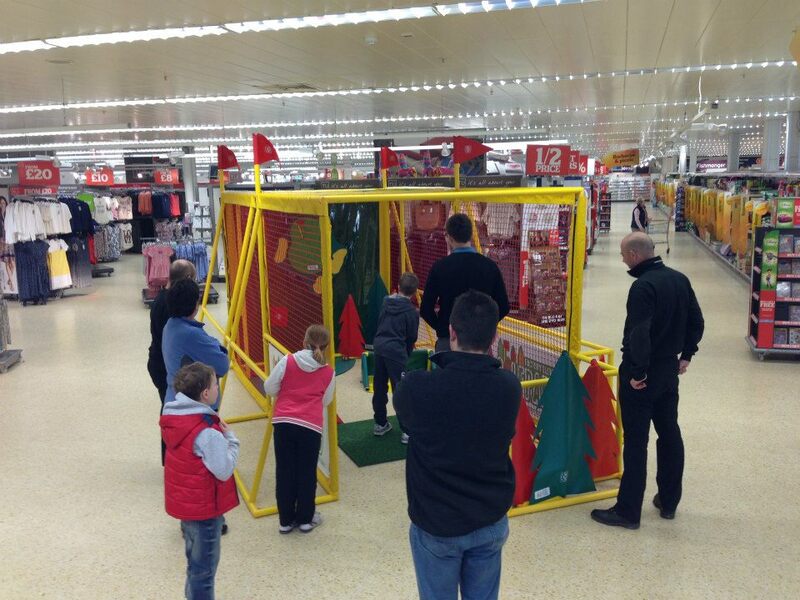 This event perfectly demonstrated the capacity for us to provide sporting activity in an extremely limited space.